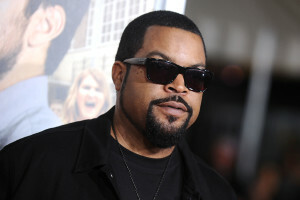 Hollywood has called Ice Cube to except the Hollywood Walk of Fame in the Recording section. The ceremony will be June 12th but this Friday, Ice Cube will appear on HBO’s Real Time with Bill Maher to address the N-word comments that was made by Bill Maher. Cube is now a sought-after director, producer and actor, he first found fame as a member of the groundbreaking West Coast rap group N.W.A.